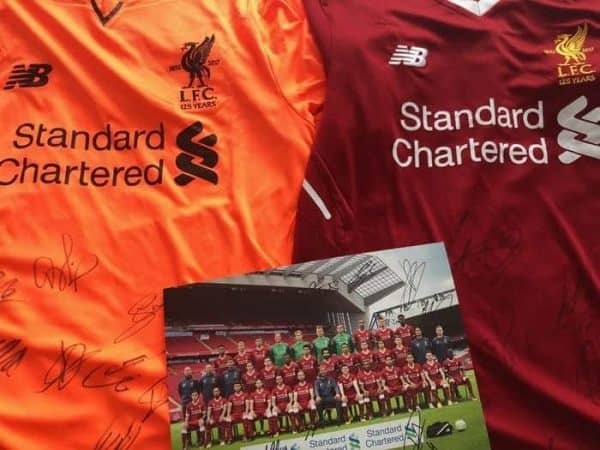 To celebrate the launch of the This Is Anfield Premium app, we’ve got squad signed Liverpool 2017/18 shirts to give away. We’ve launched This Is Anfield Premium to give Liverpool supporters the option to read This Is Anfield completely advert-free on iPhone or Android. This Is Anfield Premium also has enhanced offline reading and exclusive premium features, alongside the latest Liverpool FC news, opinion and videos, updated around the clock. We believe our high quality Liverpool FC content should be available to everyone regardless of where they’re from or how much money they earn. We won’t hide our content behind a paywall. That’s why we offer our original ad-supported app and this slick, ad-free experience for a simple one-off fee – no ongoing subscriptions. 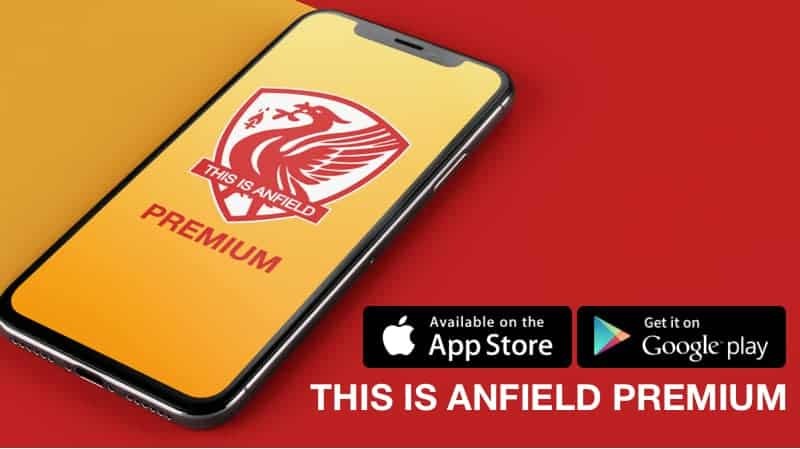 This competition is open exclusively to This Is Anfield Premium users, however if you’d like to use the ad-supported This Is Anfield app for iPhone or Android, it’s available free here.